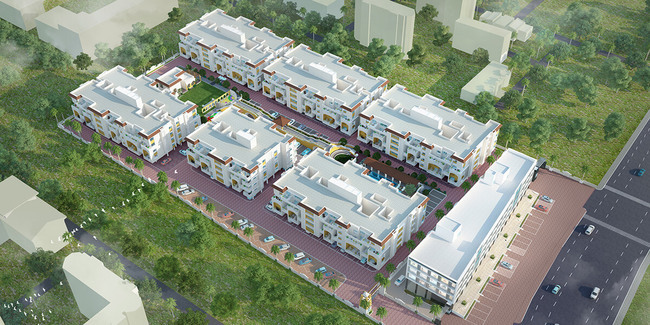 Details: The project is coming up at Lohegaon in Pune spread over 3.50 acre of land. The projec offers 6 towers with G+4 floors, having 232 units of 1, 2 and 3 BHK residential apartments. Apart from the basic amenities, the project offers Landscape Garden, Paved Compound, Sewage Treatment, Earthquake Resistant, Entrance Lobby, Security Cabin, Water Softener Plant, Shopping Centre, Solar Water Heating, Party Lawn, etc.